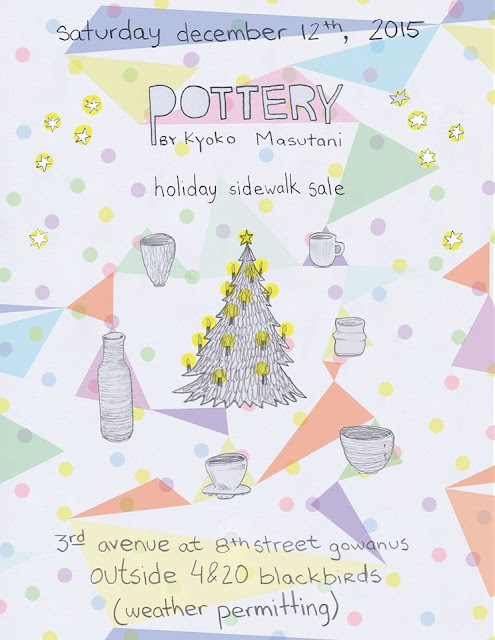 I am honored to do the annual flyer of Kyoko Masutani holiday sidewalk sale. Map of Distance Hello there! This post couldn’t be written any better!